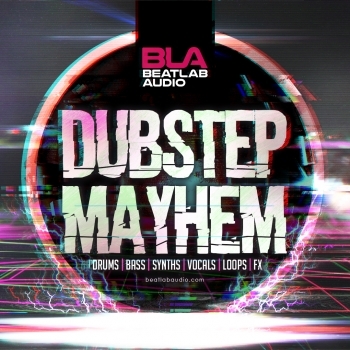 Aggressive, Twisted, Morphing & Hard Hitting basslines. 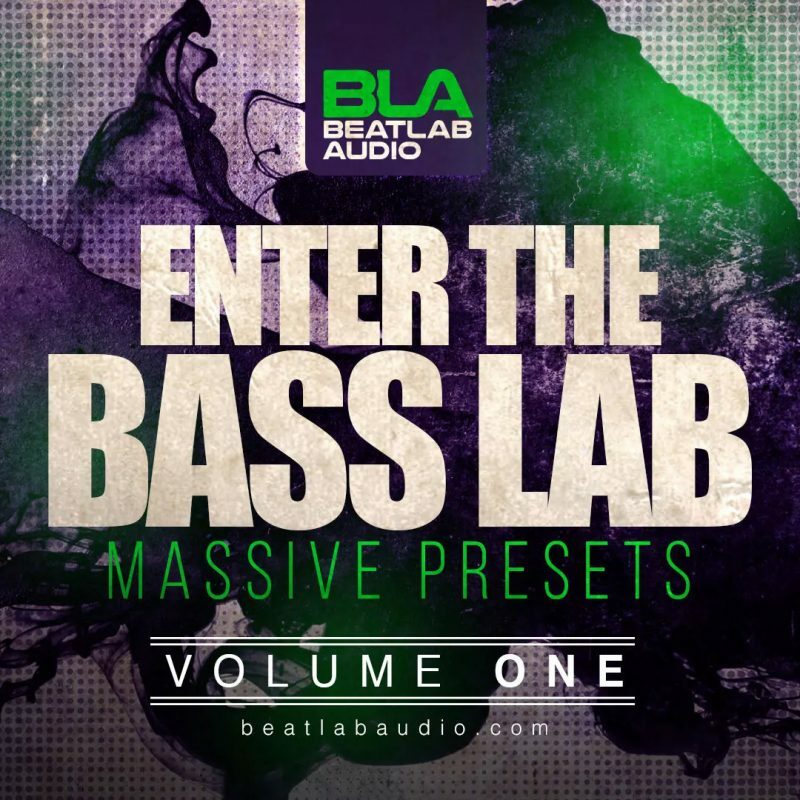 Introduce these into your very own productions, Enter The Bass Lab couldn’t be anymore suited to your requirements. 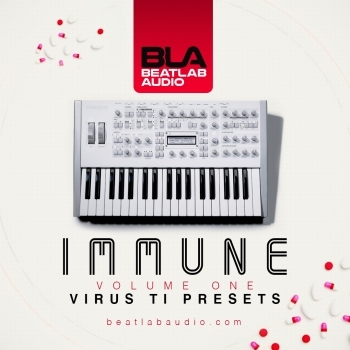 Inside you will discover 154 clinically engineered Massive presets to raise your bass face game! Perfect for every bass driven genre!